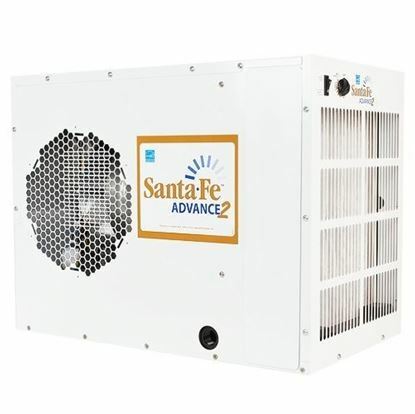 Replacement filters for the new Santa Fe Advance dehumidifier. 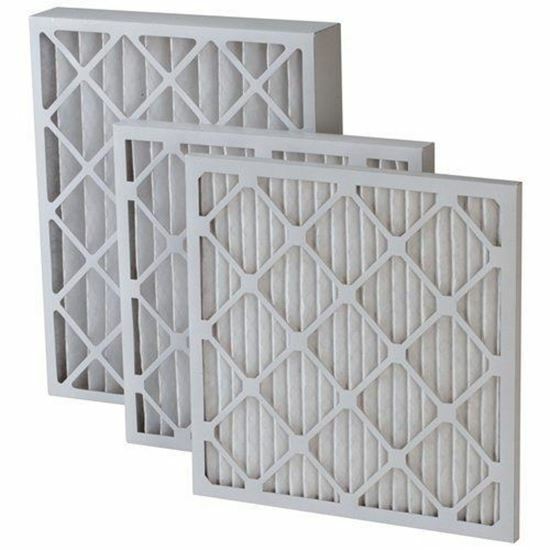 Filters are made by Quality Filters with original manufacturer specifications. Actual measurements are 14 x 17.5 x 2"